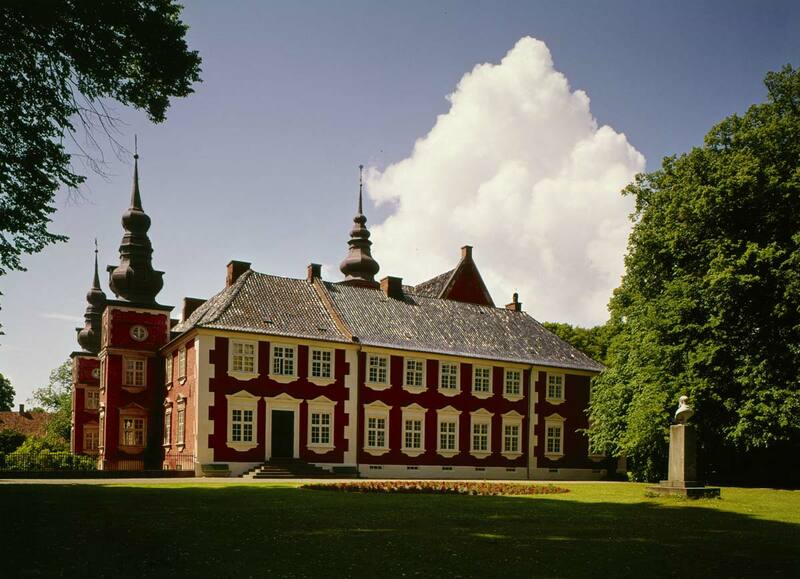 Visit the castle and the park with 54 monuments of famous Danish and Norwegian men and women. 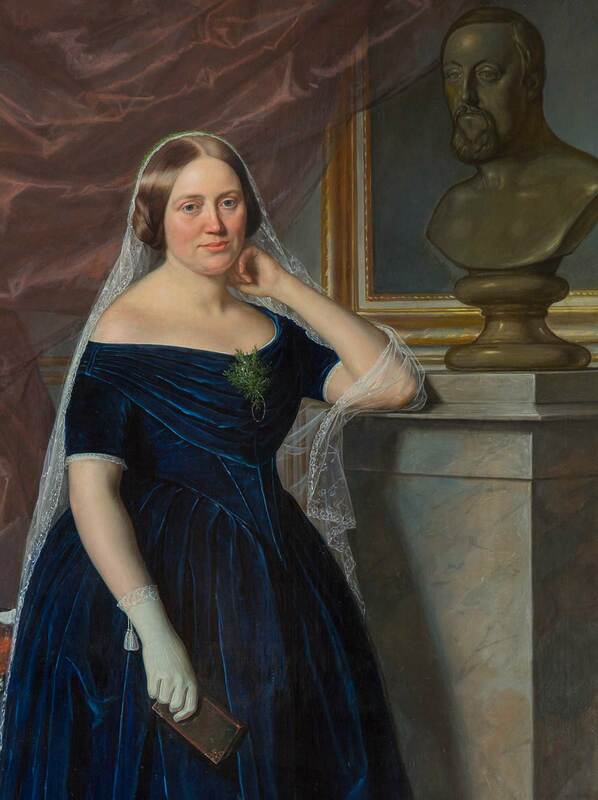 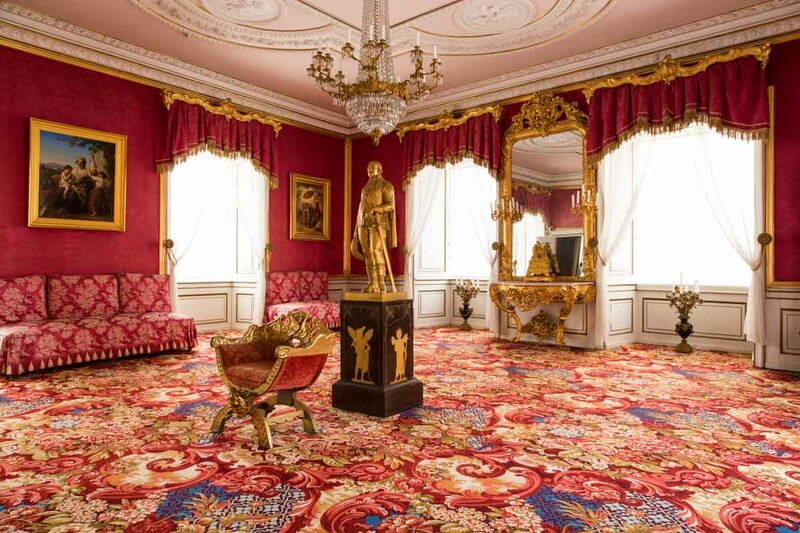 Visit the study of Frederik VII, the Countess’ chambers and the exhibition of golden national heritage treaures etc. 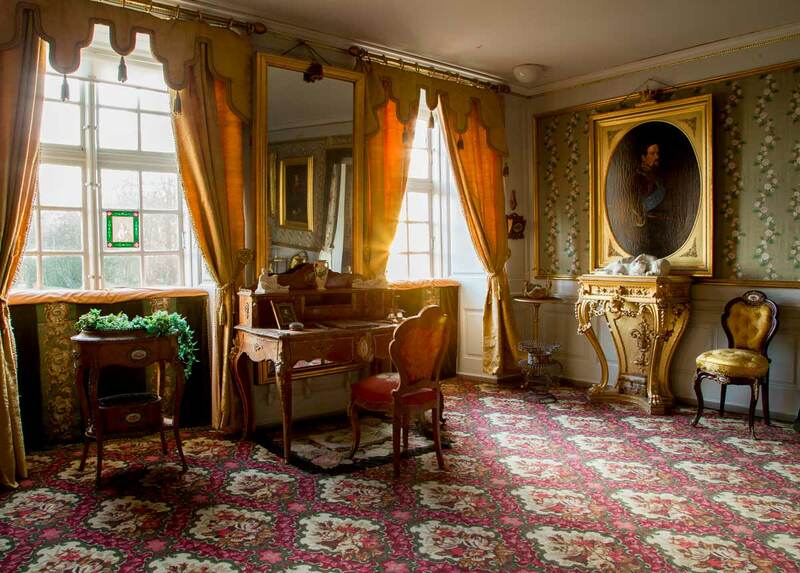 Visit the "Royal Oak". 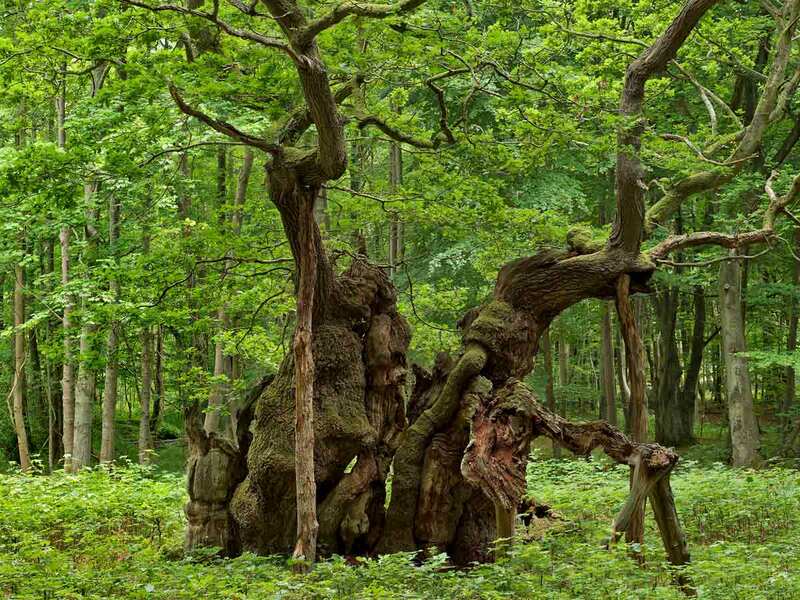 It is 1.500 - 2.000 years old, the oldest living tree in Northern Europe.